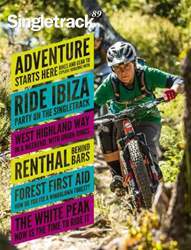 It's endurance, not enduro! This issue's bike test puts long distance full sussers from Canyon, Giant and Salsa through their paces and we test the bikepacking set-ups you might want to hang off them, too. 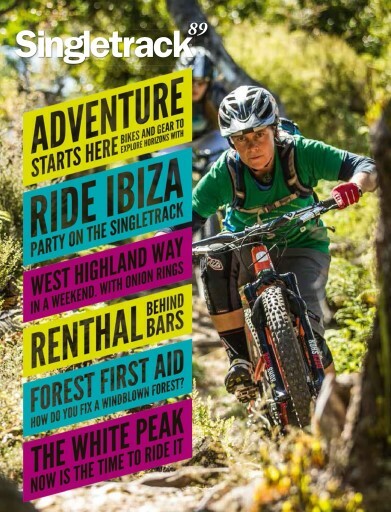 Singletrack's art editor pops her editorial cherry on a trip to discover what Ibiza has to offer to mountain bikers once the clubbers have gone home, and Alec Connon explores the Colorado Trail, allegedly America's most beautiful singletrack, with stunning photography from Cass Gilbert.